In a recent report from Autocar, Crewe’s board member responsible in charge of engineering, Werner Tietz shared some information about the brand’s future plans. 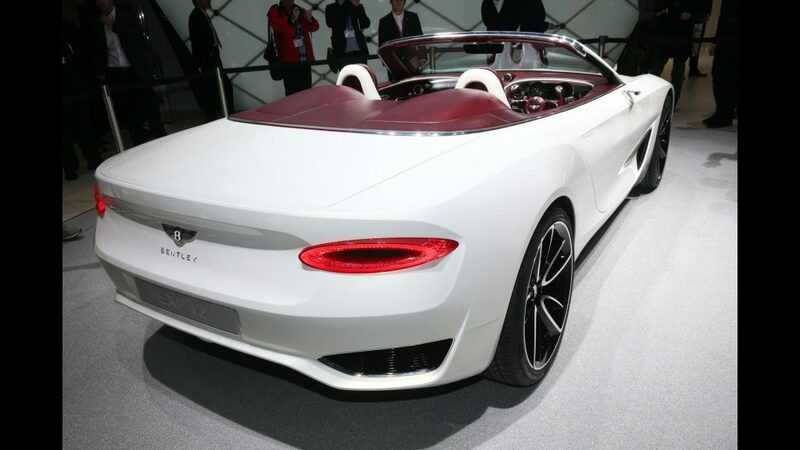 Sports car enthusiasts would definitely want to see a production version of the gorgeous EXP 10 Speed 6 or the equally stunning EXP 12 Speed6e (seen below), but it’s simply not going to happen. 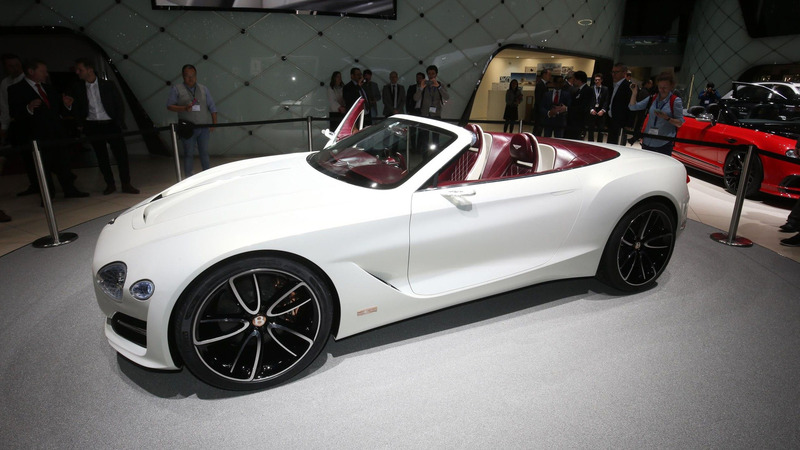 Instead the manufacturer will be focusing on Grand Tourer’s and SUV’s. 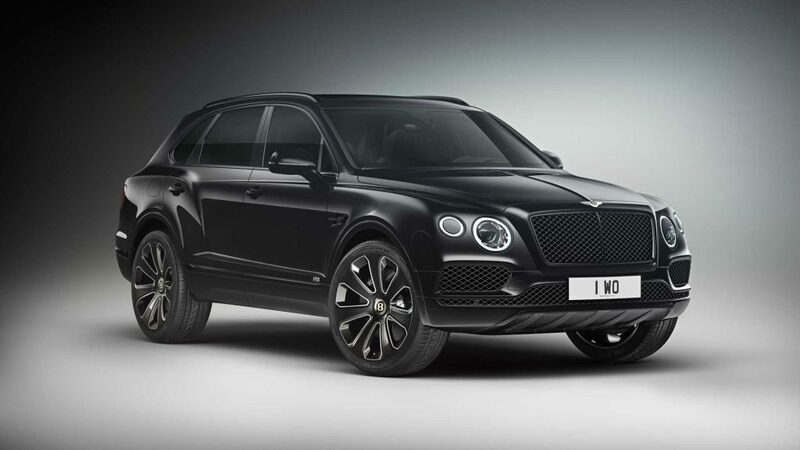 Bentley is currently thinking about developing a larger SUV to slot above the Bentayga. If approved, such a model would mainly target China and the United States where the company sees great potential for a bigger high-riding model. There had been some gossip concerning a smaller crossover, but Bentley has refuted those rumours by saying it’s focused right now on large cars. Come July Bentley will be celebrating their 100th anniversary where we should find out some more details and information about future models.